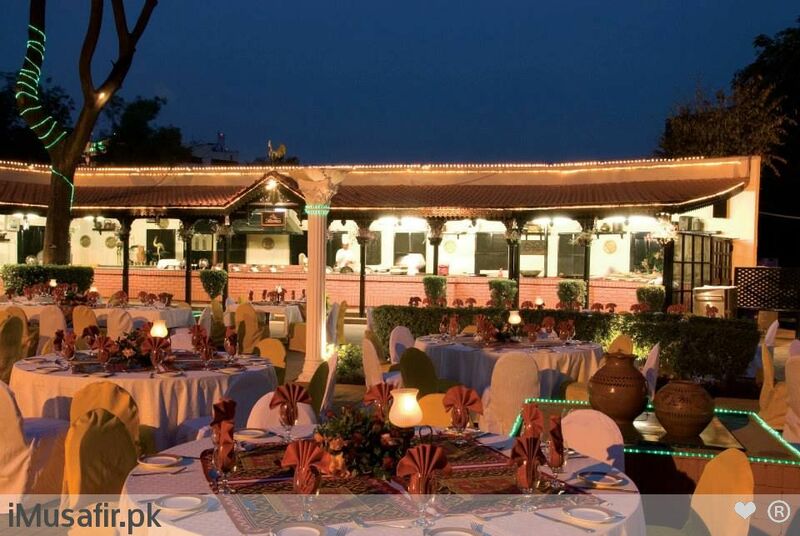 Book Avari Hotel Lahore on cheap rates | iMusafir.pk. INTRODUCTION Set back from the main road the hotel enjoys a peaceful and tranquil garden setting on The Mall, right in the heart of the city. 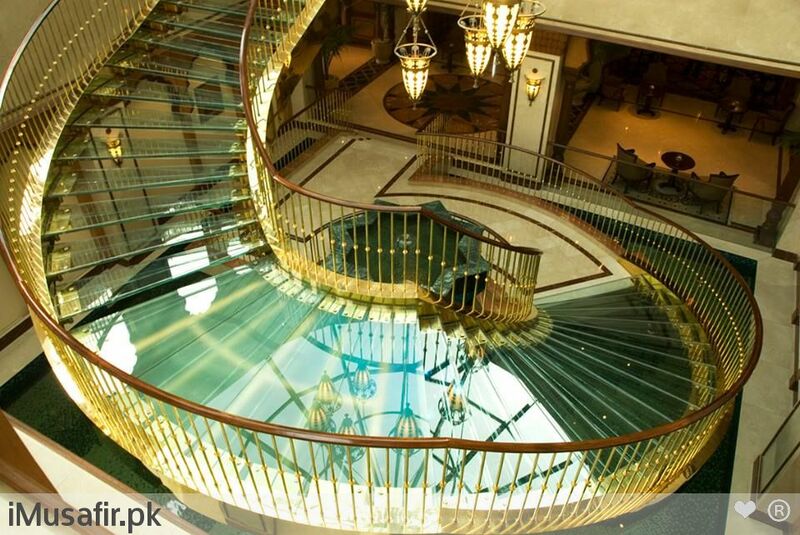 Newly renovated; lobby, Cinnamon Lounge, Kim's Restaurant and all-glass Grand Staircase. 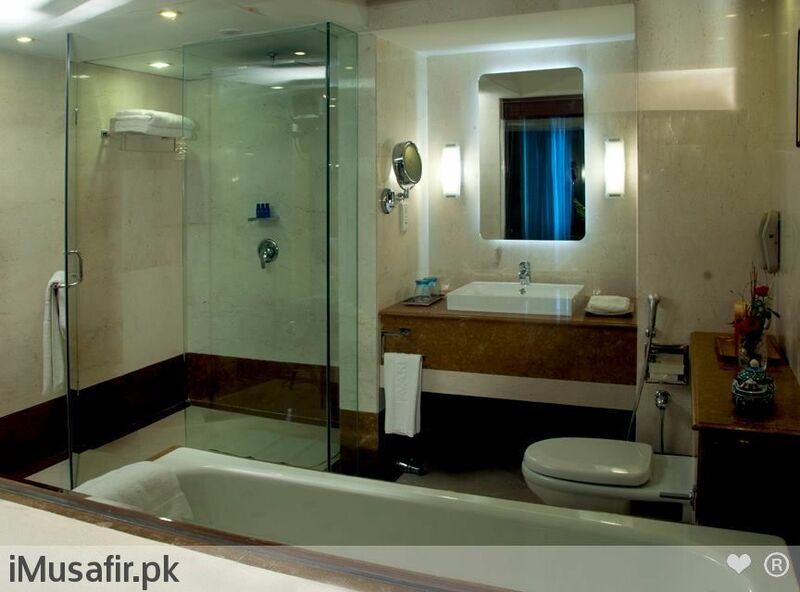 The hotel offers easy access to Lahore's major business districts, government departments, tourist attractions and shopping areas. Located on the most central road of Lahore the hotel is easily accessible from the airport, the motorway and the Grand Trunk Road. 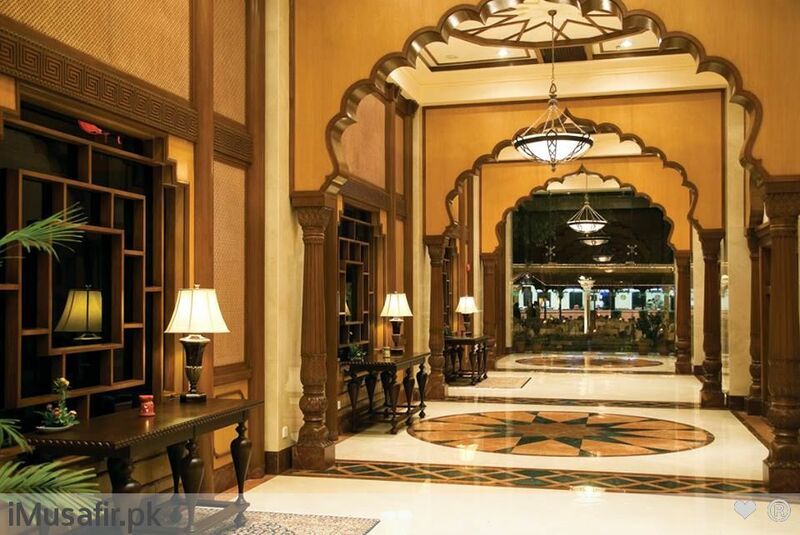 Avari Lahore is winner of 5 consecutive World Travel Awards as best hotel in Pakistan offering the highest service levels and the best facilities, catering national and international travelers. 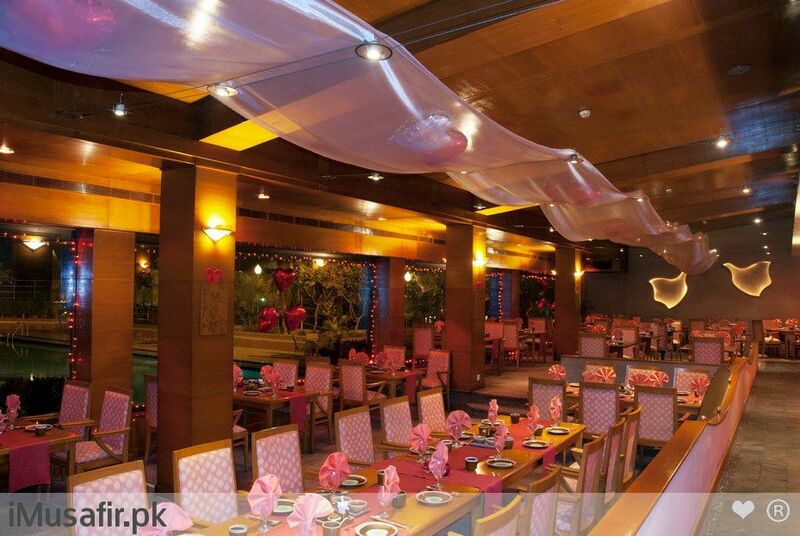 Avari Hotel Lahore is also winner of the Consumer Choice Award for best restaurants for Fujiyama & Dynasty. 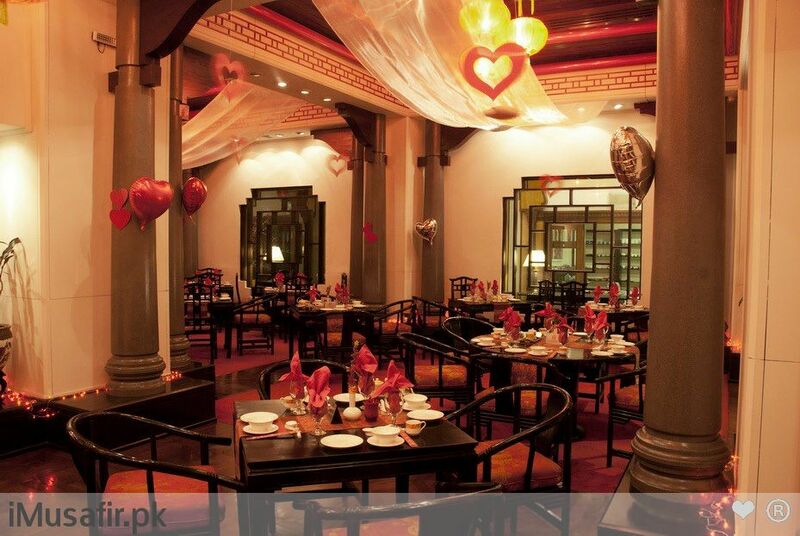 Hotel offers a choice of 5 dining options including Chinese, Japanese, Pakistani and Continental.